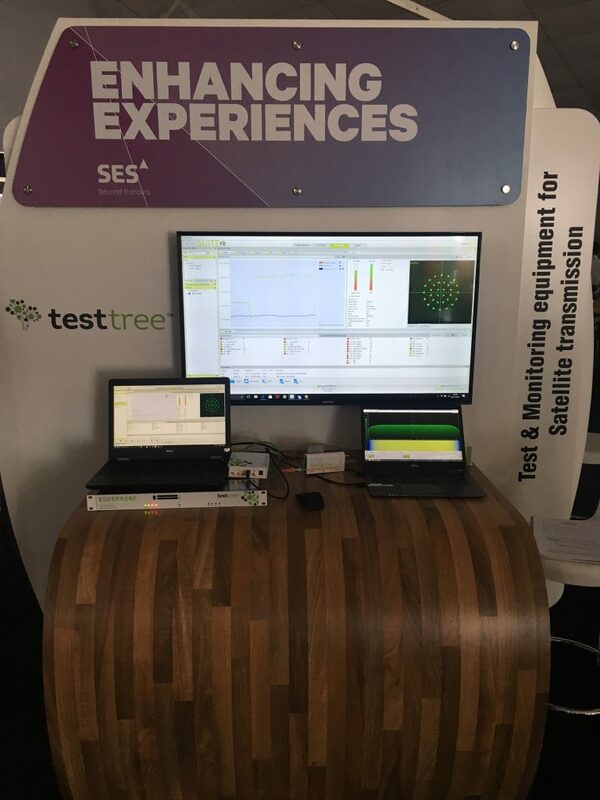 For the two last months, TestTree has been represented on many shows and exhibitions. Thanks to everyone who came to see our team and our products. 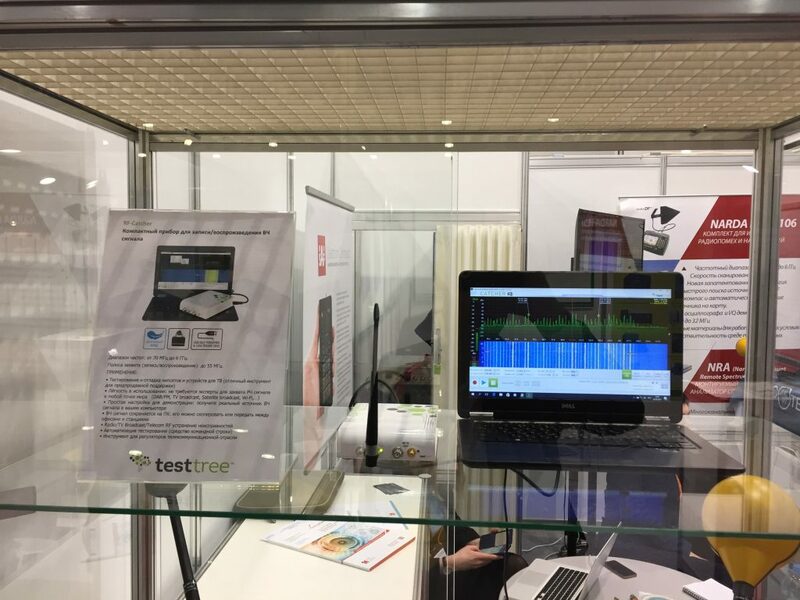 The new 24/7 monitoring Probe for DAB+ networks demo has been a great success! 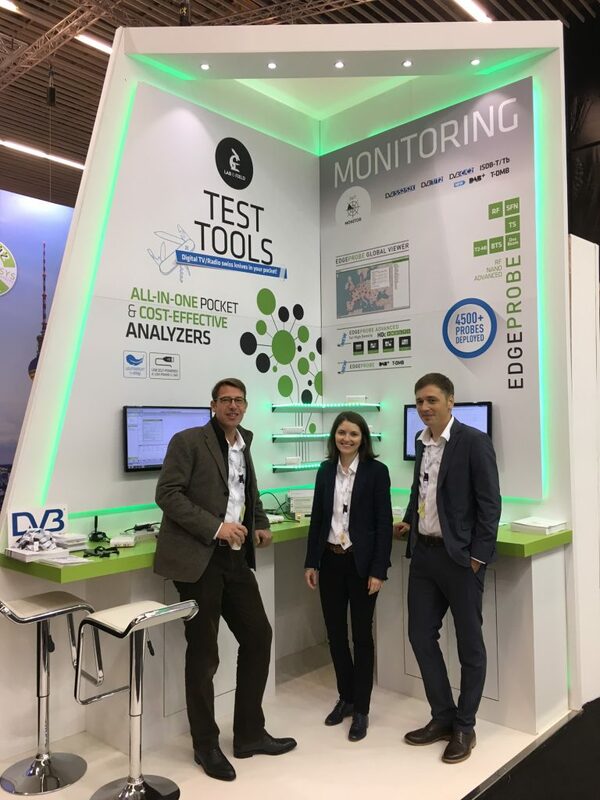 TestTree was welcomed by our partner PT SolitechMedia Synergy on their booth to demonstrate our Test & Monitoring product range. 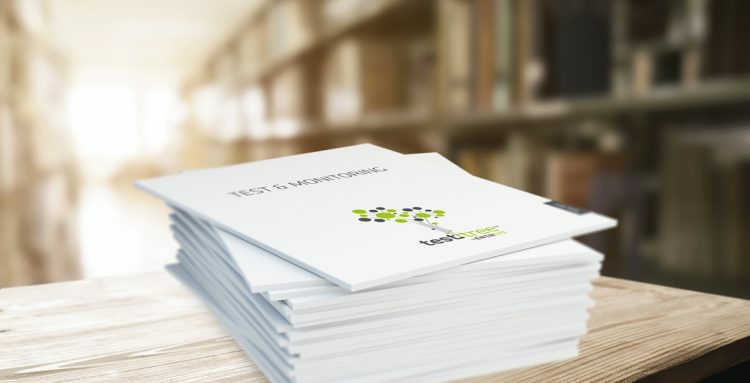 TestTree was represented this year in Moscow by our partner EcoTest. 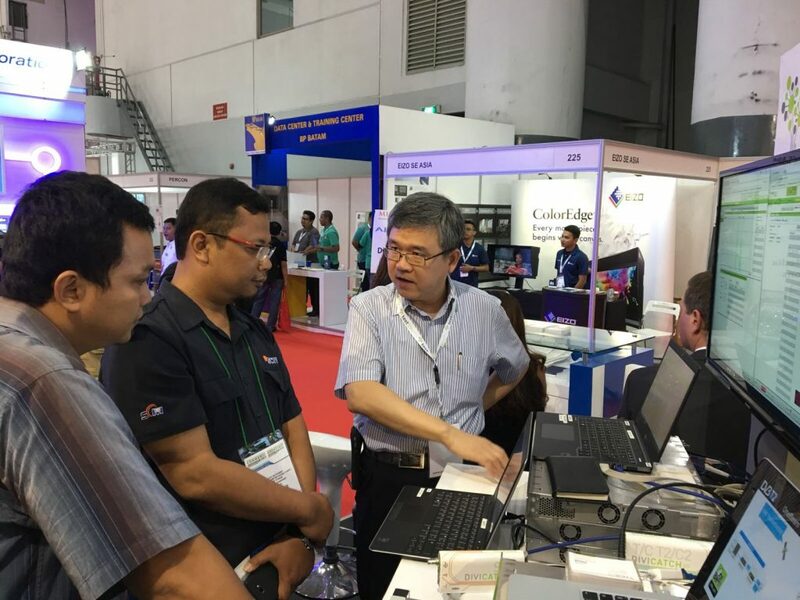 They successfully demonstrated our RF-Catcher on their booth. 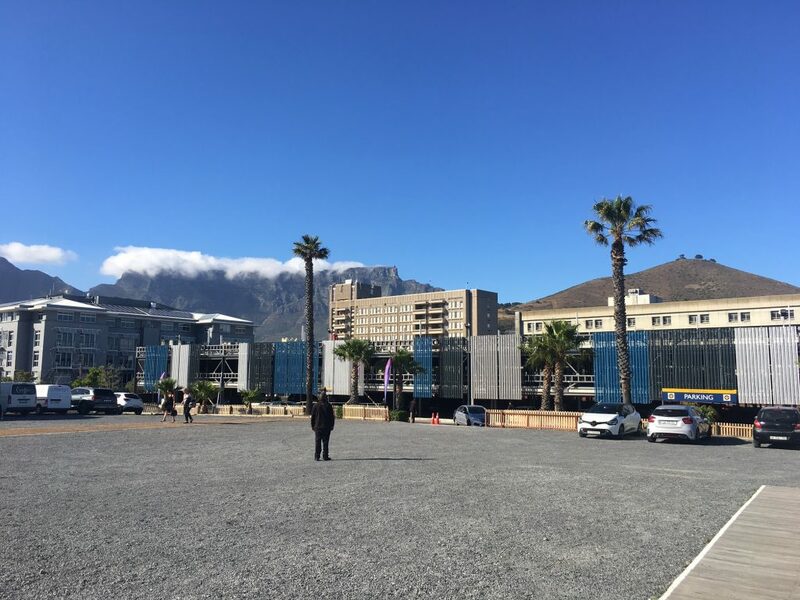 For its well-known Industry Day, SES invited us in Cape Town to demonstrate our solution for Satellite signals Test & Monitoring. 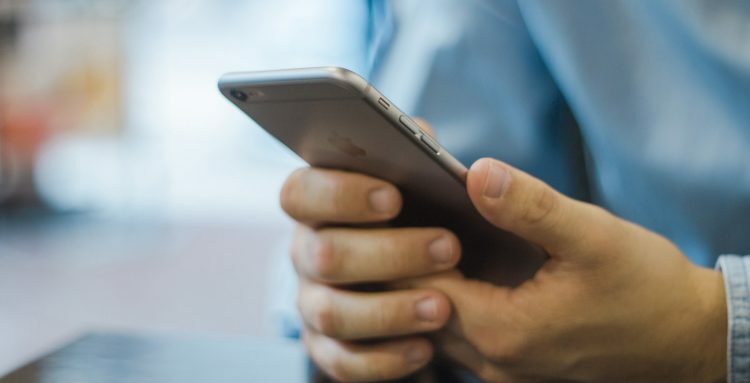 And what a view!